The Belgian DJ’s techno showcase KNTXT makes international debuts in London and Paris. 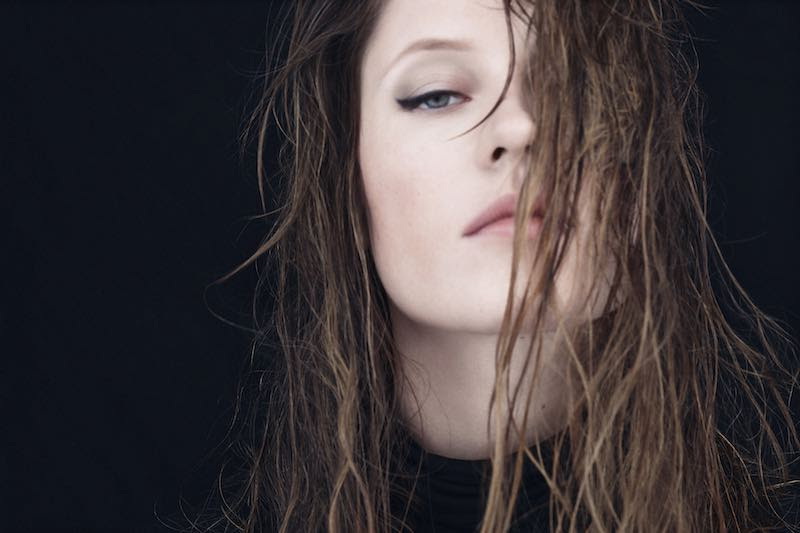 Belgium’s definitive techno talent Charlotte de Witte is taking her essential showcase concept on the road in 2019. KNTXT will make its international debut at fabric in London on March 16th, before stopping off at T7 in Paris on March 23rd. Charlotte de Witte has, in a short space of time, become one of contemporary techno’s leading lights. Releasing on labels including novamute and Drumcode, as well as serving up a vital Essential Mix for BBC Radio 1, her dark, hypnotic and uncompromising sound has won her legions of fans around the world and seen her featured on some of dance music’s most influential magazine covers. Whether playing small, intimate clubs or supersized festival gigs like Movement, Sonar and Awakenings, Charlotte has a powerful sound that never fails to make its mark. Launched in 2015 at legendary Belgian techno clubs Fuse, KNTXT is where de Witte feels most at home, inviting some of her closest contemporaries to perform alongside her. Having continued to sell out shows around Belgium, including a 10,000 capacity stadium show in 2018, the party is set to embark on some long overdue international dates as it enters its fourth year. After a 4th birthday celebration at Fuse on February 1st, Charlotte and KNTXT will both make their debut at the iconic fabric in London. Matching the dark and driving nature of her productions in the DJ booth, Charlotte will be joined by Monoloc, whose tough cuts can be found on labels like CLR and Unterland, as well as SHDW & Obscure Shape from the From Another Mind label, while KNTXT regular and Canadian star 747 also joins in. From there, the party rolls into T7 in Paris on March 23rd with a second live show from Monoloc along with Californian talent ONYVAA, who runs the Passeport Records label and mixes melodic tech with the soul of Detroit in captivating new ways. These showcases are a perfect way to experience the sheer dance floor power of Charlotte de Witte and her compelling take on techno.